Bollywood actresses gorgeous outfits, and that you should definitely add to your wardrobe. 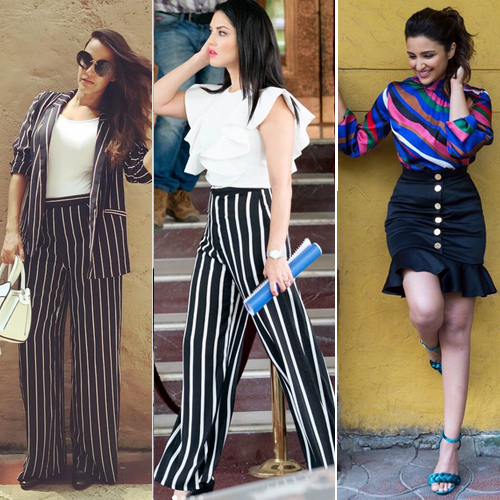 These Bollywood fashionista are making big headlines and are currently the favourite divas fashion bloggers. Here we have a look of Bollywood divas winter look. Kareena Kapoor raised style stakes for all women around the globe. Sporting a chequered dress paired with white plimsolls, She look so beautiful. Radiating a visible pregnancy glow, Bebo brimmed with energy as she made her way through the airport.